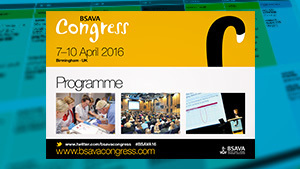 BSAVA are delighted to announce the programme for Congress 2016 - our most ambitious selection of CPD yet. Created by our team of dedicated volunteers, vets nurses and academics, Congress 2016 will be a first class learning experience with something for every delegate. 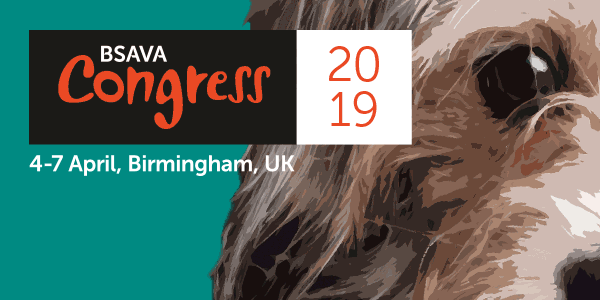 Next April will see 93 internationally renowned experts in their field travel to Congress to present over 350 lectures, practicals, small groups and management talks.